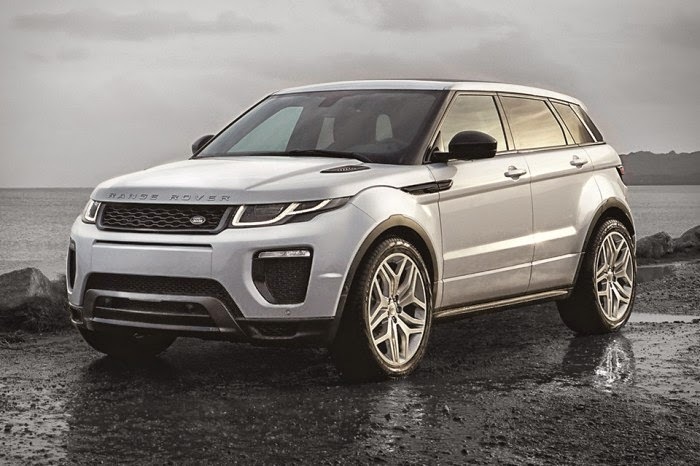 This is a +Range Rover 2016 release that is soon to come. Most notable is the new aluminium Ingenium diesel engine option, providing between 147 and 177 hp, the former of which offers an efficiency increase of 18% over the current model. Other changes and improvements include slimline LED fog lights, enlarged air intakes, two new grille designs, optional full-LED adaptive headlights, an all-new eight-inch InControl touchscreen infotainment system, three all-new alloy wheel designs, and optional roof fins.